The perfect Syn Free Instant Pot Chocolate Chilli – rich from cocoa powder and packed with flavour, it’s quick and simple to make. 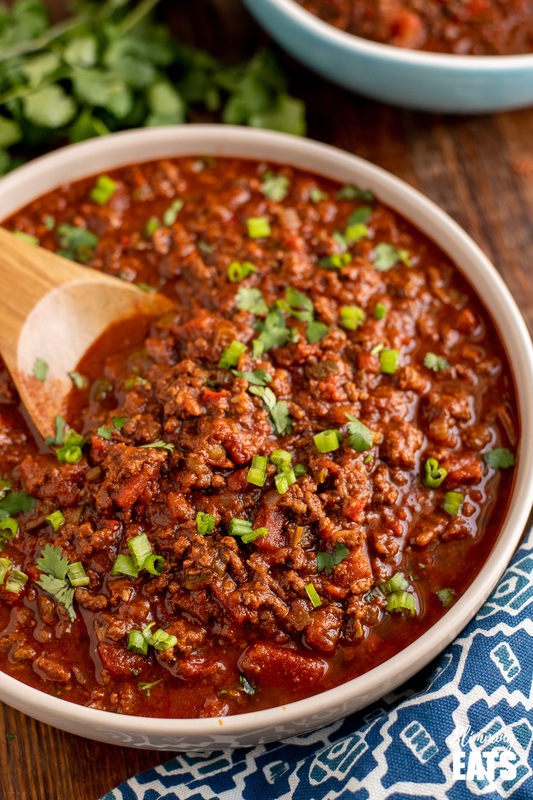 Gotta love a good ole chilli recipe, right? 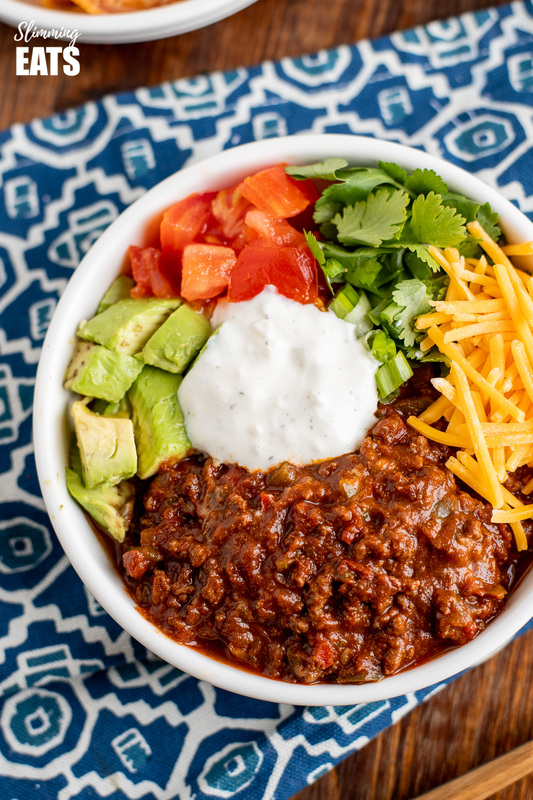 and this Low Syn Instant Pot Chocolate Chilli will not fail to disappoint. Okay okay – it doesn’t actually contain any chocolate but instead some cocoa powder, but it adds the same richness to the sauce as grating in a bit of good quality chocolate without using too many syns. In fact, because the cocoa powder is so low in syns for the amount used when divided up into portions, the syns are negligible to the point that a serving becomes syn free. If you haven’t yet tried a chilli recipe with added chocolate. Give this a try!!. Wait!! 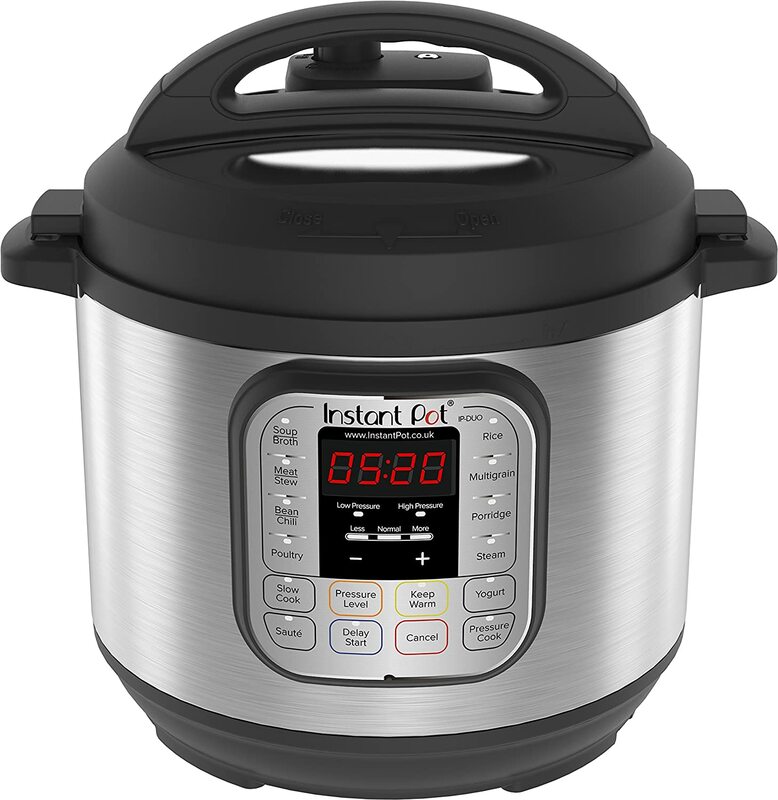 What’s an Instant Pot?, I hear you say. You might look at the ingredients list and think gosh that’s a lot of ingredients, but good chilli really does need the right blend of spices and most of those spices are items that we have in our store cupboard. 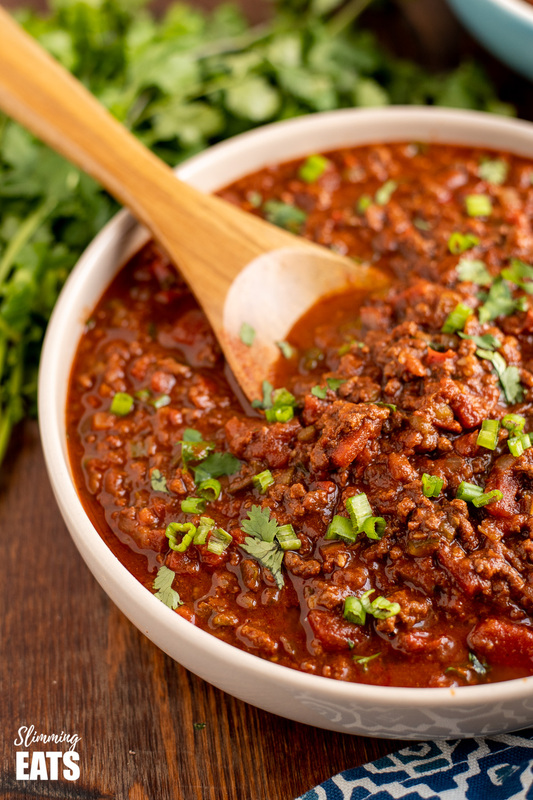 There are no kidney beans or any kind of beans in my Instant Pot Chocolate Chilli – mainly because the kids prefer it without, but if you like your chilli with beans, feel free to add some in. 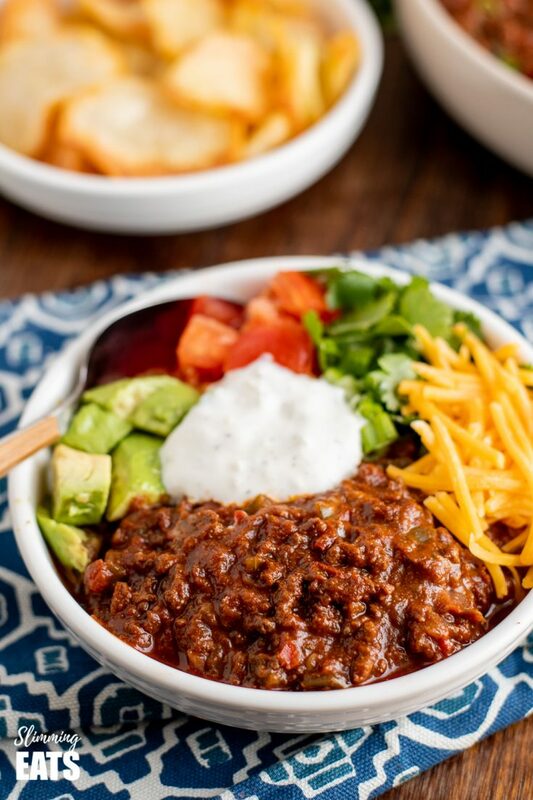 Instant Pot Chocolate Chilli is delicious served with a variety of different things from rice, sweet potato fries, regular syn free fries on a baked potato or even with some salad. For me, though my favourite is a chilli bowl, it’s perfect and feels like a real treat. Instant Pot Chocolate Chilli, a little bit of avocado (syns, fresh chopped tomatoes, chopped cilantro and spring onion, some grated cheddar as part of my healthy extra A choice, a little bit of soured cream (syns). 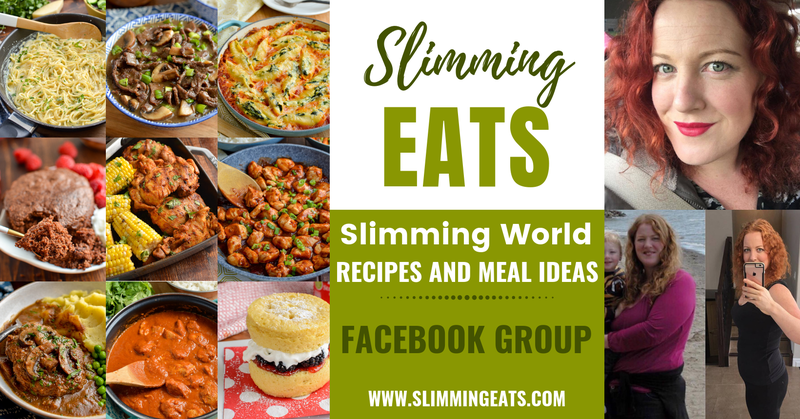 Lastly, I use my PERFECT SYN FREE CHIPS recipes and make some yummy crispy potato slices, that are perfect for dipping into the chilli, a little mouthful of everything in the bowl all at once and it’s a flavour explosion in your mouth. Just follow the recipe for the syn free chips, but instead of slicing into chips, cut into rounds. 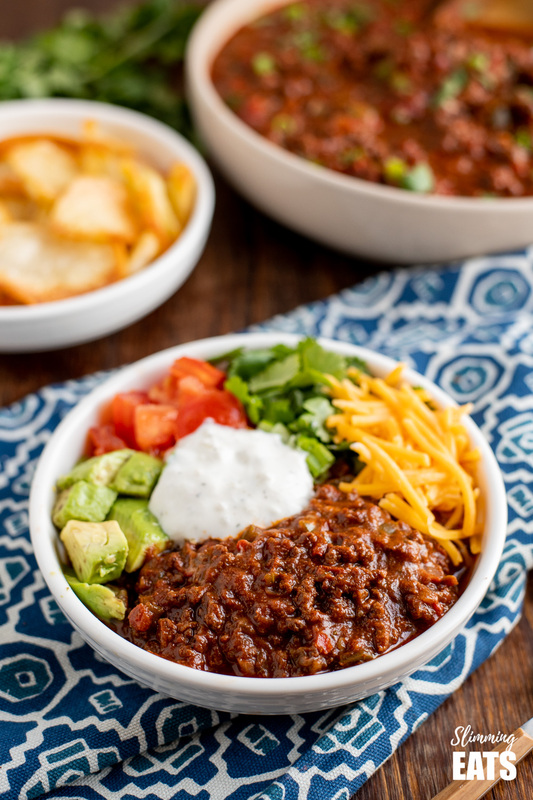 How can I add a 1/3 speed foods to this Instant Pot Chocolate Chilli? One of my favourite things to serve with some chilli when I want to add some speed foods is these Roasted Paprika Butternut Squash – really delicious and the flavours go so well together. A nice big mixed salad is also great with chilli. You could even serve with some Roasted Cauliflower Rice. The perfect Syn Free Instant Pot Chocolate Chilli - rich from cocoa powder and packed with flavour, it's quick and simple to make. Spray with a little spray oil, and the onion, peppers and garlic and fry for approx 2 minutes, deglaze with a teeny bit of the stock if needed. Add back in the beef along with in the jalapeño, zucchini, chopped tomatoes, tomato paste, broth, cocoa powder and spices and stir to combine. Add lid (close valve if not self sealing). Cook on high pressure for 15 minutes and once it has finished cooking allow pressure to release naturally. Serve with your choice of sides!! although the recipe has a tbs of cocoa powder, when having just 1 serving the syns are negligible. NOTE: If you want to cook this stove top, I recommend browning in pan as per recipe above, adding in all ingredients and let simmer for up to an hour for the flavours to develop. You may need to add slightly more stock if cooking stove top. 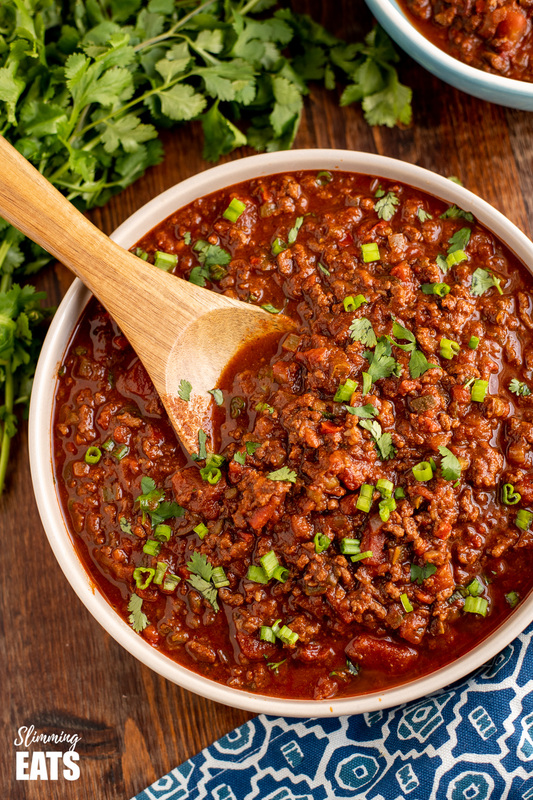 Just made this chilli in my new instant pot. It went into burn setting so I had to continue cooking on the hob. Have you had this problem? How might I stop it happening. It also happened with the coconut chicken curry. Hi Helen, I am not sure why that is happening, I’ve never had the burn notice on my instant pot. I have heard of the newer models being super sensitive, I have the duo and the ultra (I love mine so much I bought two) and it has never happened to me. I would ensure that nothing is stuck to the bottom of the pan when you set it to pressure cook. You may want to try adding it a little bit extra liquid (not too much otherwise what you are making will be too liquidy). 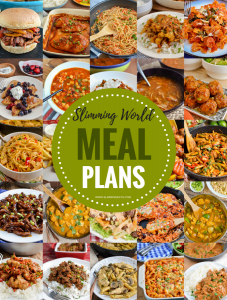 Also, ensure you have measured all ingredients in the recipes correctly and all ingredients are well mix/combined together. Made this tonight and it was absolutely fab! Will definitely by making again!